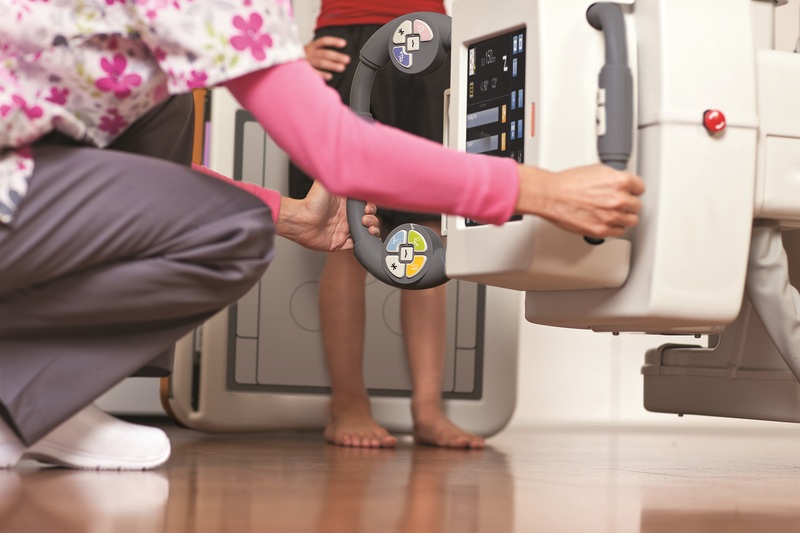 ROCHESTER, N.Y., April 2 — Carestream Health earned the top rating in MD Buyline’s User Satisfaction Ratings for its portable and room-based digital radiography (DR) systems as well as its family of detectors in the first quarter of 2019. Carestream’s DRX-Revolution Mobile X-ray System and its DRX-Evolution Plus and DRX-Ascend systems scored high marks from healthcare providers for performance, reliability, installation and service. “The MD Buyline survey results validate the strength of Carestream’s portfolio of imaging systems and our commitment to enhance and expand the capabilities and image quality of our medical imaging product portfolio,” said Charlie Hicks, Carestream’s General Manager for Premium Tier Solutions. “More than a decade after Carestream introduced the first wireless DR detector, our DRX detectors are still the gold standard for the industry and we intend to maintain our history of innovation,” said Mr. Hicks. The company’s fully featured, reliable DR systems are designed to meet the needs of hospitals, clinics, urgent care centers and other imaging services providers across the globe. The company’s latest generation of CARESTREAM DRX Plus detectors offer a lighter weight design, higher detective quantum efficiency (DQE), increased liquid resistance and improved battery life. MD Buyline reports are based on user satisfaction ratings in the following categories: system performance, system reliability, installation/implementation, applications training, service response time and service repair quality. MD Buyline, TractManager’s strategic sourcing division, has served the U.S. healthcare industry with integrity for more than 30 years, providing valuable market research, planning, budget management, and consulting services to healthcare organizations to improve purchasing decisions for capital equipment, healthcare consumables, and purchased services. Our suite of strategic sourcing solutions delivers the robust data hospitals need to ensure maximum ROI on every vendor quote. We are exclusively focused on healthcare purchasing. For more information, visit www.tractmanager.com. Carestream is a worldwide provider of medical imaging systems and IT solutions; X-ray imaging systems for non-destructive testing; and precision contract coating services for a wide range of industrial, medical, electronic and other applications—all backed by a global service and support network. For more information about the company’s broad portfolio of products, solutions and services, please contact your Carestream representative or call +1-888-777-2072 or visit www.carestream.com.